Rydoo Expense provides an innovative solution to expense tracking, designed with UK employees in mind. Regular, time-consuming expense tracking is a thing of the past: the Rydoo app allows employees to keep up to date with their expenses, wherever they are, with their smartphone. They simply scan receipts in real time and their company spending is logged in real time, enabling the whole team to stay up to date with expenditure. 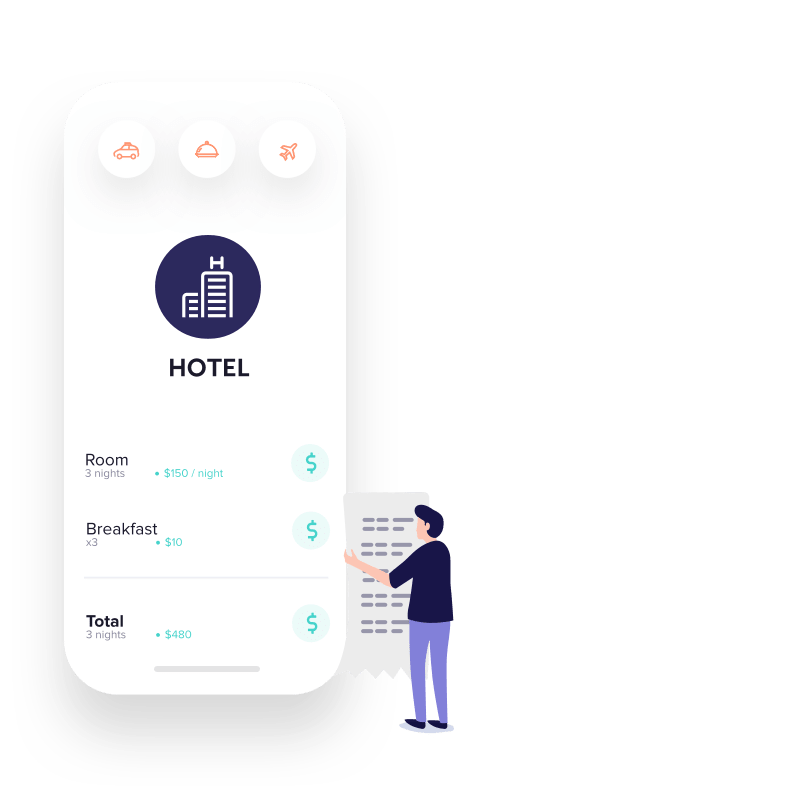 With our custom built, centralised booking for hotel and travel, these expenditure receipts are not necessary, making it even easier to stay on top of employee spending. 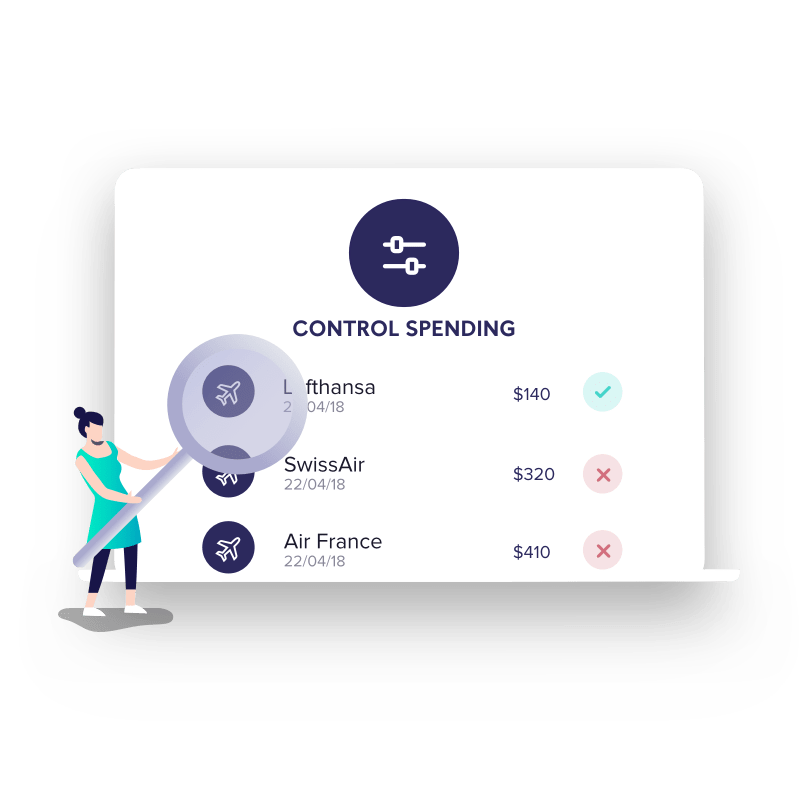 With each team member taking charge of their own expenses via Rydoo, there’s no longer any need to create lengthy expense reports. Rydoo automatically sends a full report each month to the accountant in charge of managing expenses. Rydoo is a little different from other expense apps. We ensure that your employees are not only fully compliant with your own company policies, but we also make it easy to follow HMRC regulations. Rydoo automatically checks everything: from time stamps to duplicated receipts, leaving your team more time to keep doing what they do best. Get started right away with our 14-day free trial.